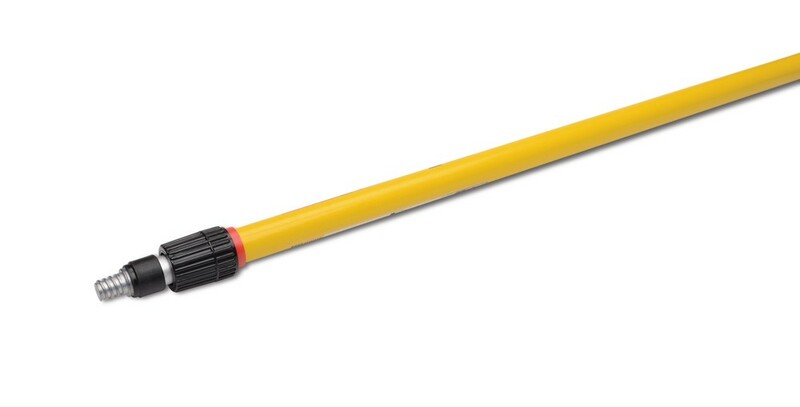 Fiberglass handle with aluminum extension slider makes this an idea tool for overhead painting, washing windows, changing lamps or etc. 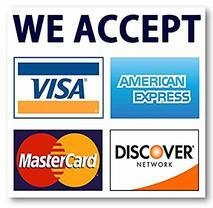 Uses a twist lock handle for ease of adjustment. 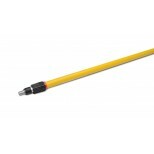 Fiberglass handle extends from 4 ft to 8 ft.